Coming off a recent 78% penalty schedule hike, the U.S. Department of Labor (DOL) and Occupational Safety and Health Administration (OSHA) are raising the penalties for employment law violations a second time in less than a year. OSHA fines were initially raised back in August 2016 as part of the Federal Civil Penalties Inflation Adjustment Act Improvements Act of 2015; this bill allowed for adjustments in the fee schedule to allow for annual inflationary increases. The good news here is that this increase is just that – an inflationary increase that totals only 1.64%, the annual U.S. inflation rate as of October 2016. Minimum for willful: $9,054 (was $8,908). 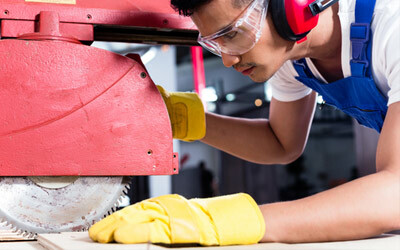 Make no mistake, OSHA is cracking down on repeat offenders and willfully negligent employers. A single repeat offense or if an employer is found to be willfully ignoring OSHA rules can easily rack up a six-figure fine. The new increase in the penalty schedule comes at a time that OSHA has been more actively pursuing enforcement cases – often as a result of fatalities, employee complaints, and referrals from other government agencies. 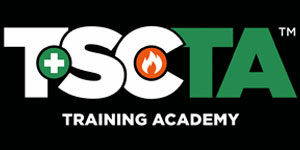 As always we at TSC Training Academy believe that comprehensive safety training is the best tool in your tool belt. Our proven tools, techniques, and construction safety training programs incorporate best practices of the industry and follow Federal and State rules and regulations. With enforcement on the rise, make sure your crew is properly trained so you can them safe and keep your operating costs low.